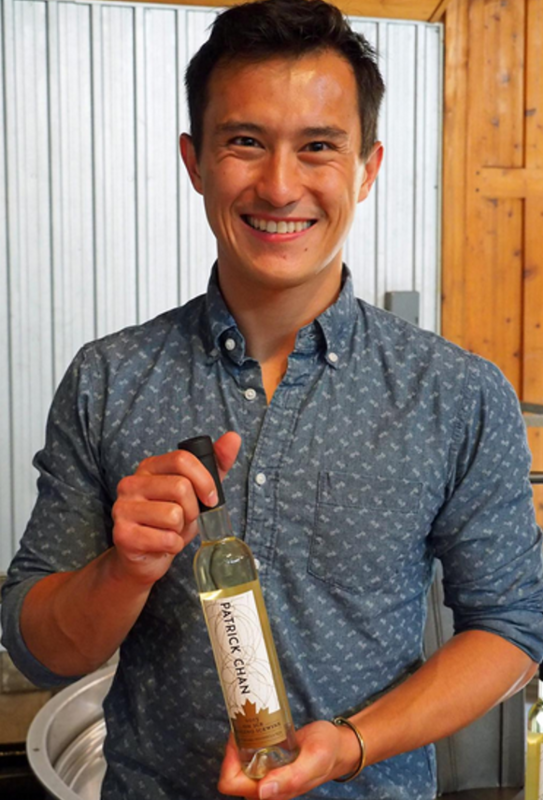 Who wants some Patrick Chan? Now we know what Patrick was doing during his season off the ice? 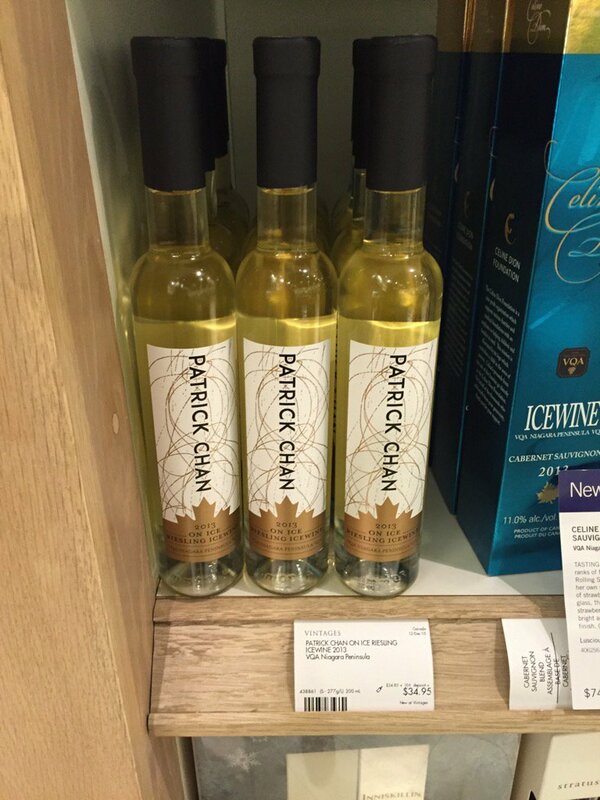 :) In his twitter he shared some tweets with pictures of wine bottles that would definately be intresting for figure skating fans. I don’t promote alcohol, but looks like figure skating competitions might become more interesting to watch. Also it may turn out that I will be less nervous watching Patrick’s skating in future (but whiskey would help better ;)).